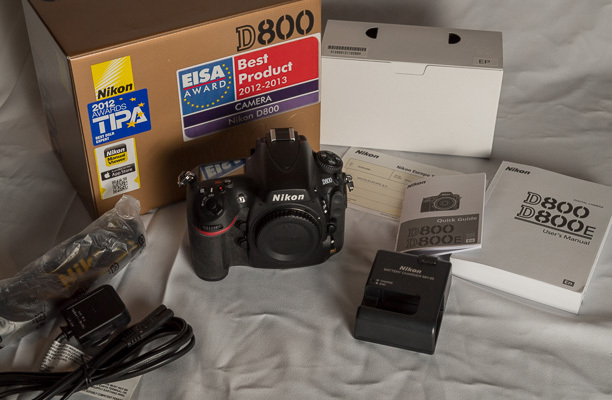 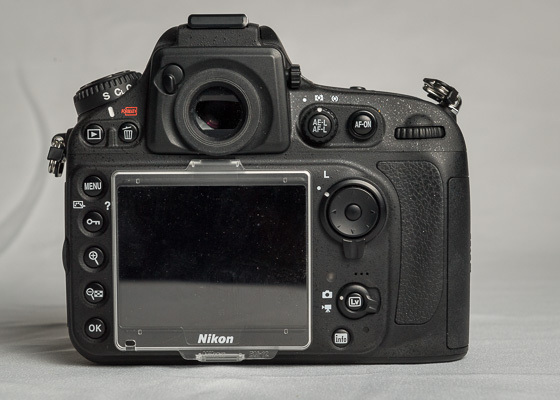 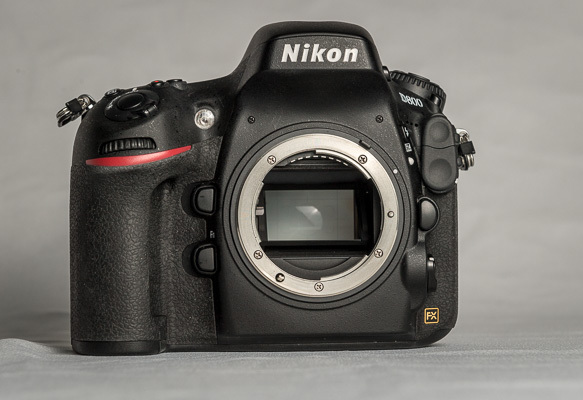 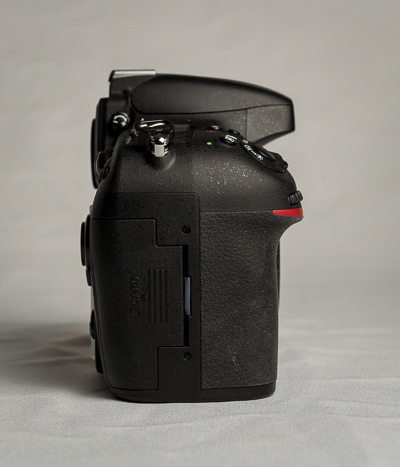 Following on for my earlier post selling a Subal ND800 housing, I am selling one of two Nikon D800 camera bodies that I have. 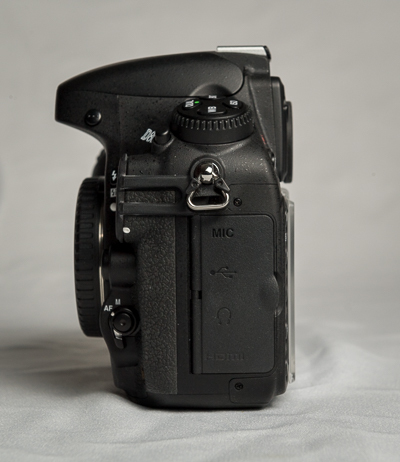 The camera is in very good condition and has taken just under 9000 images - so a low shutter count. 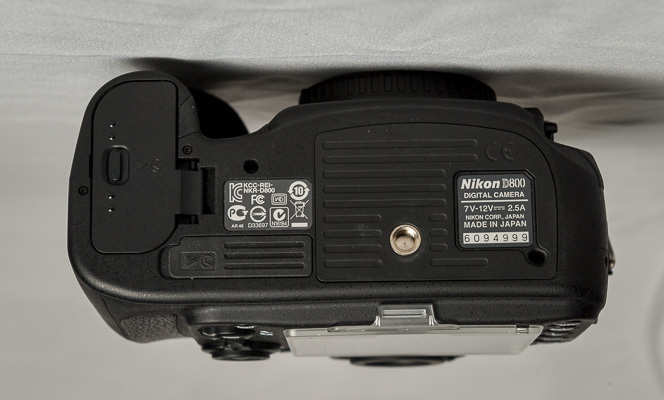 The camera comes boxed with all the original accessories and has been well looked after. 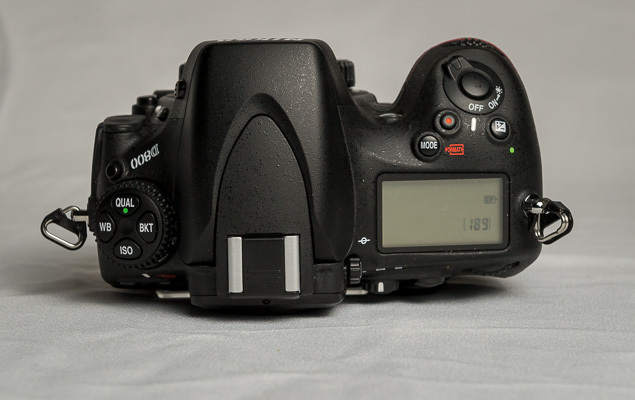 PM me if you'd like more details.